For climbers that demand the highest level of small foothold performance from their climbing footwear. 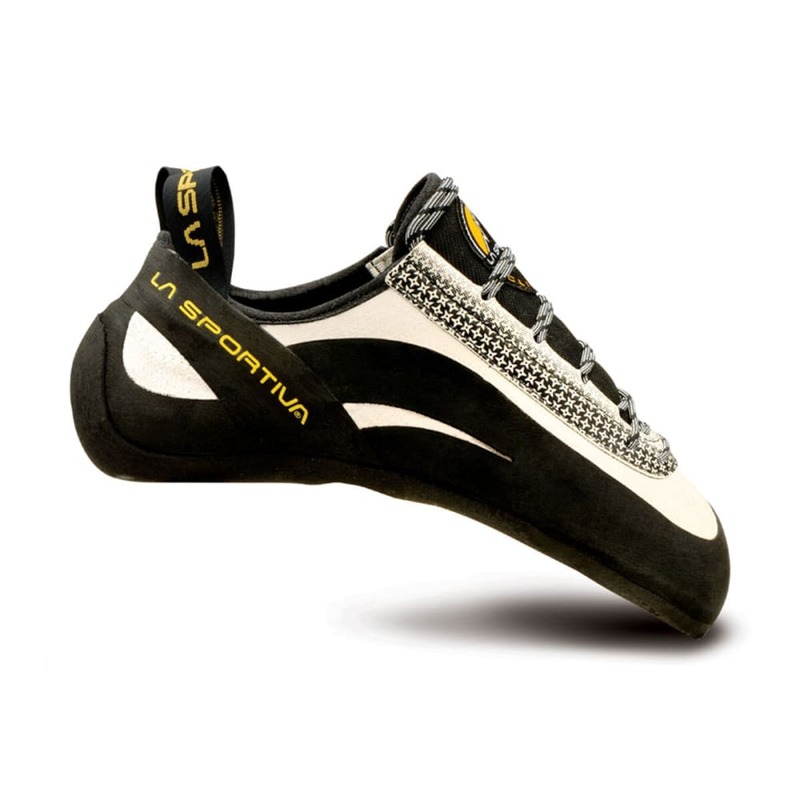 The La Sportiva Miura climbing shoes excel at hard rock climbing, power edging, and pockets. Avg. Weight (pair): 1 lb. 0.4 oz.